Home / Uncategorized / 50 Reasons to visit Broadway. 50 Reasons to visit Broadway. 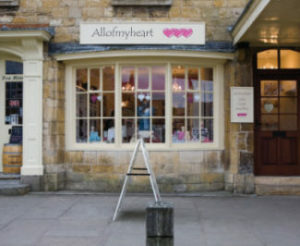 The www.visit-broadway.co.uk site has recently posted a blog post giving 50 reasons to visit Broadway, great work from Paul Thompson who manages the website. 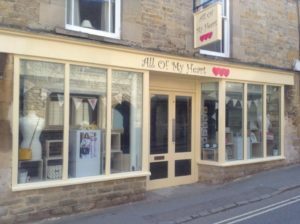 Next post: Take a look inside the shop! FREE shipping for all orders over £35 to U.K mainland addresses. A sad farewell and a new addition! Take a look inside the shop! Closed Christmas Day and Boxing Day!